Updated Tuesday January 12, 2016 by Babe Ruth Import. January......Only 4 months until Allard Park is clear of snow(hopefully), the leaves are budding, and baseball is back! 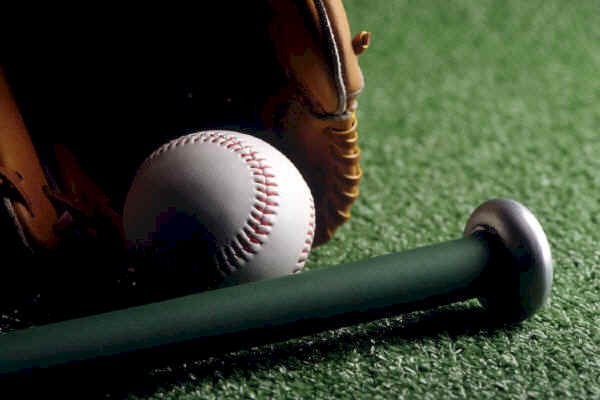 Goffstown Babe Ruth will be 16U this year (13-16) to allow more boys to play and we'll be integrating games with Bedford's league and some other surrounding towns. Sign ups will be soon! Will keep you posted...meanwhile, think spring, but go skiing. 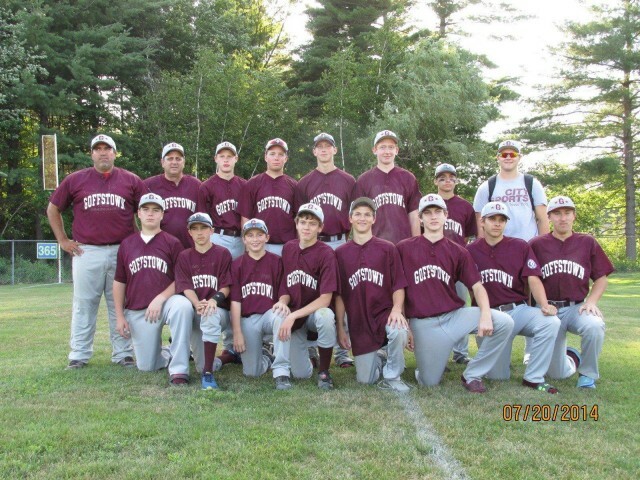 the 2015 Goffstown Babe Ruth baseball champions!